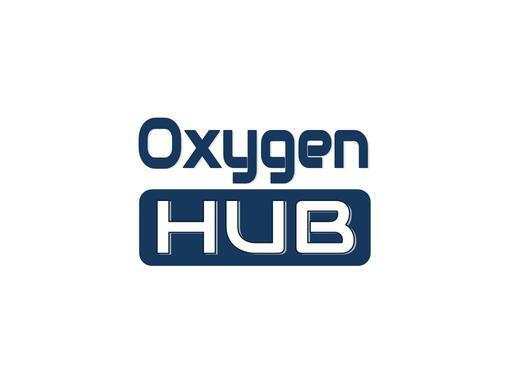 OxygenHub.com is a great domain for a medical oxygen provider. Also perfect for an oxygen bar. Other possible uses include a tech company or app. Own OxygenHub.com today and breathe life into your business!